If you really want a better value for your home, UniShield® will leave you with more money in your bank account. Their affordability and energy savings is bound to make you feel as if you hit the jackpot with home improvement products. 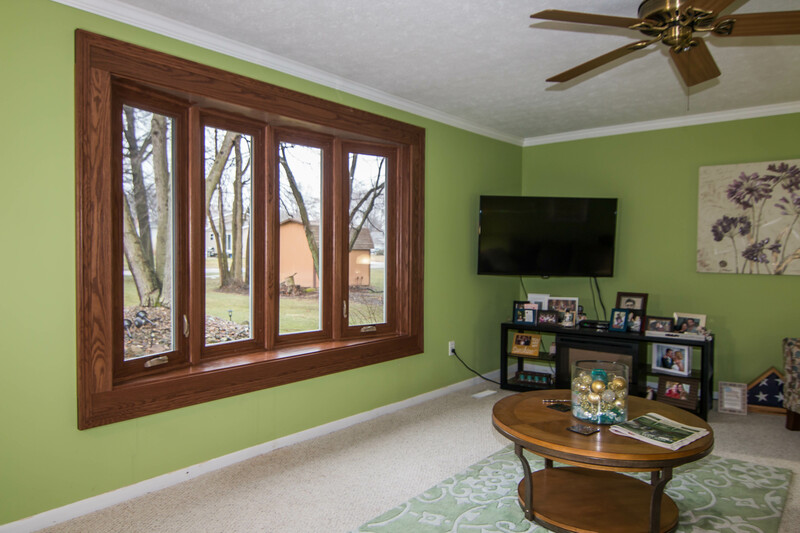 These aren’t the cheapest windows on the market, but their quality and price point is almost impossible to beat. UWD only uses the best quality vinyl to engineer our windows. The frames are resistant to many issues that arise with traditional wood, such as rotting, peeling, and warping. 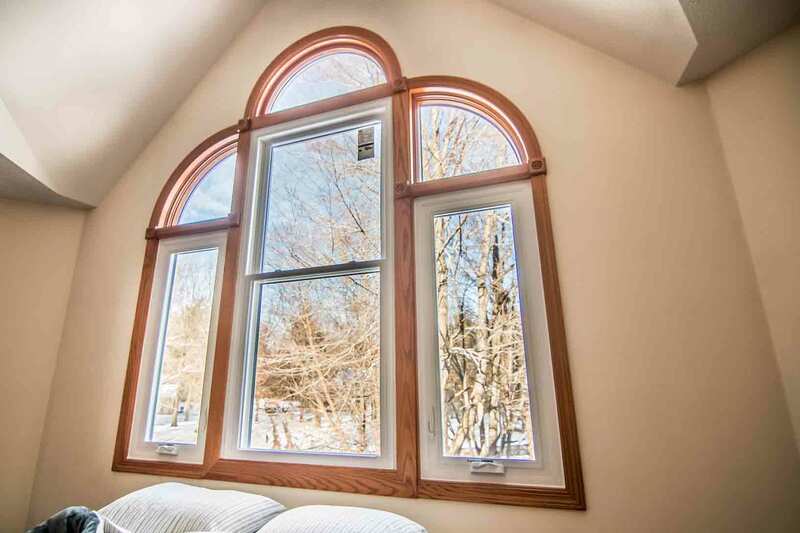 Professional window installation gives peace of mind that your window will perform at its best, and pieces and parts are backed by UWD’s True Lifetime warranty. 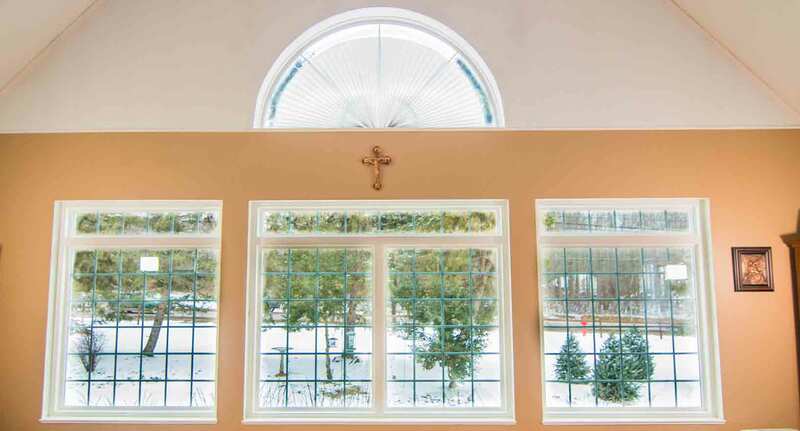 UniShield®’s glass packages are the driving force for energy savings. The four packages include UniShield® Classic, Plus, Premium, and Supreme. Every level helps enhance the energy efficiency of your home. 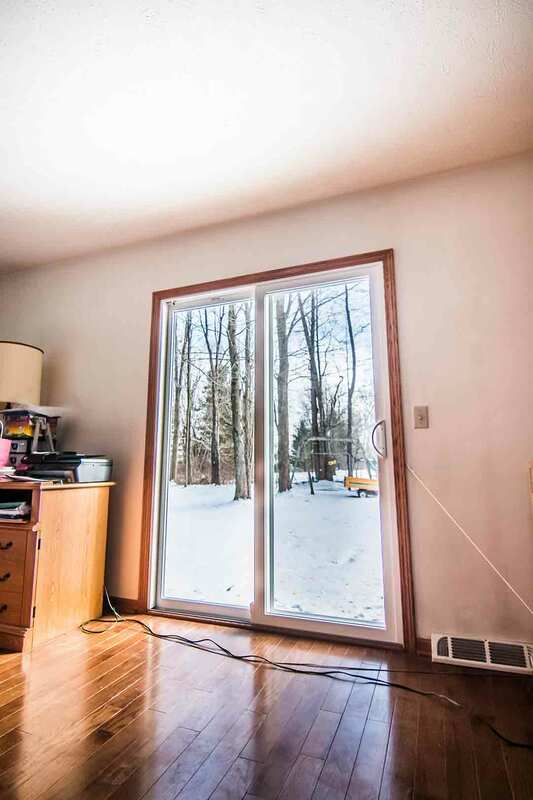 These glass packages are amongst the most affordable options here in Vermilion, and the highest tiers offer advanced insulation properties such as krypton gas and triple pane glass. Not only will you love the way that UniShield® performs, but you’ll also love the way that it looks. Order your favorite color frames from our inventory, with options including bronze, brick red, grey, and more. Interior woodgrain options are also available in medium oak, cherry, and copper tone. Finally, make your investment stand out with intricate decorative glass designs such as floral or prairie. Grids are also available to add extra character. Most roofs appear to be the same when you’re looking from the street. However, this certainly isn’t reality—especially when you experience the power of Owens Corning roofing. Owens Corning isn’t a run-of-the-mill roof from the corner home improvement store. 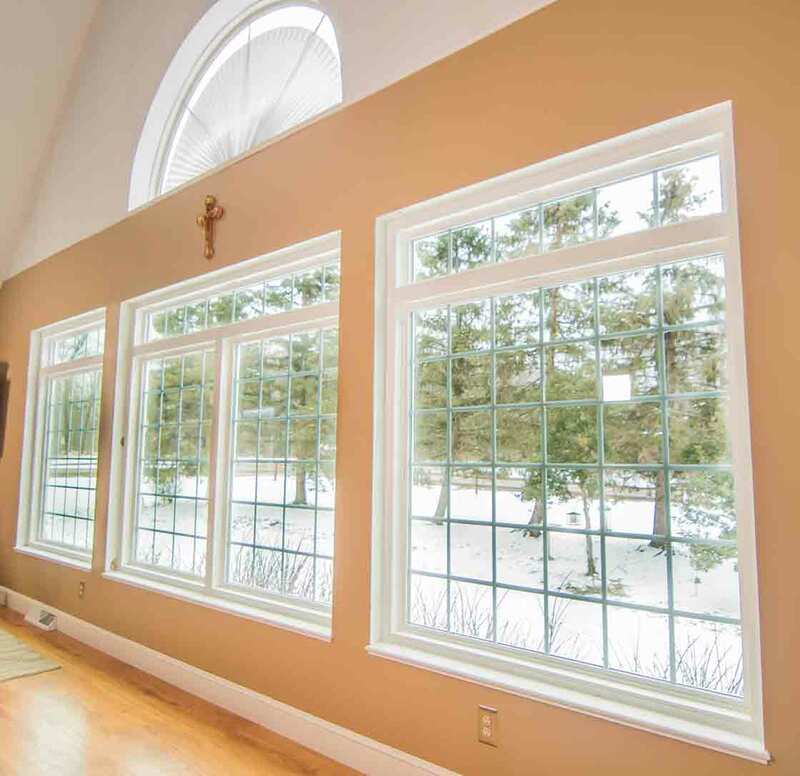 This is an exceptional system that brings out the best in home performance as well as aesthetics. Starting with the shingles, you’ll see for yourself the durability and weight of this product. These shingles are engineered with quality asphalt to better protect your roof against the elements. Not to mention, their striking appearance is bound to improve your curb appeal. The most energy efficient shingle color option is Shasta white, which is designed to reflect sunlight and keep your home cooler. Every shingle is professionally installed by UWD. You’ll find that this increases the performance of your roof and can even help expand its lifespan. Whether you need your home to stay warm or cool, Owens Corning roofing from UWD will certainly help make your home more energy efficient. VentSure InFlow vents keep out wind-driven rain, and ProEdge Hip and Ridge vent maximizes ventilation. Balanced attic ventilation allows your home to breathe and prevent moisture damage. In the coldest days of the year, WeatherLock G provides ice dam protection while sealing out water. 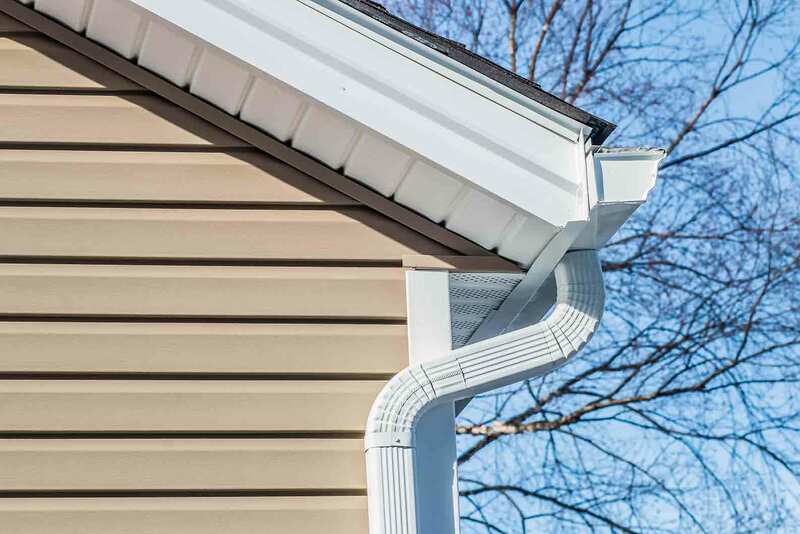 Ice dam prevention will help keep your roof and gutters in tact and keep costly repair bills at bay. The craftsmanship of your roof Is protected under a 10-year workmanship limited warranty. A Preferred Protection Roofing System limited warranty coverage is also available. "The installation guys were the best! very professional and courteous." UniShield® exterior gives your home a new look and increased performance benefits. These exterior panels are built for structural integrity, and their heavy-gauge plastic ensures that they last for years. 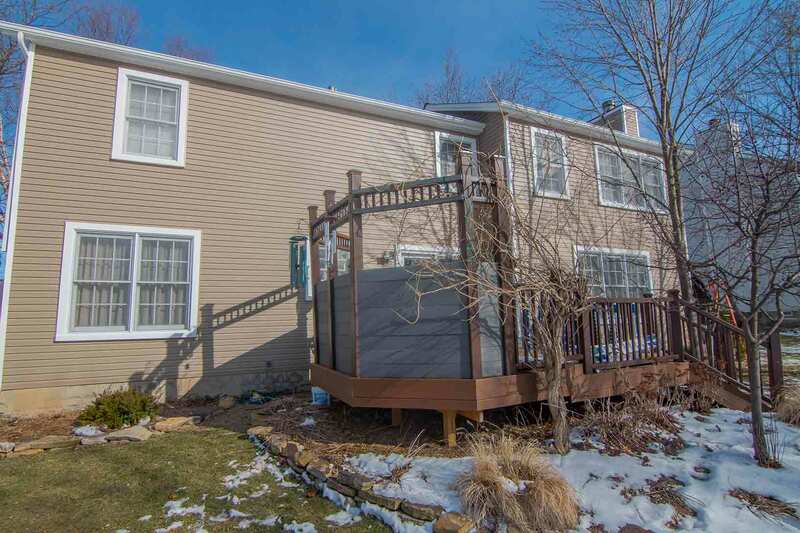 Professional siding installation leaves no stone unturned for protecting your exterior, blocking out moisture and preventing the growth of mold and mildew. While standard length panels will beautifully upgrade your curb appeal, XL and XXL lengths are available for an almost seamless appearance. The color options are one of the most attractive aspects of UniShield® siding, and you’ll find a rainbow of color choices that are suitable for any architecture. Your new exterior is covered under UWD’s True Lifetime warranty for pieces, parts, and color vibrancy for up to 20 years. Further enhance your home with additional vinyl upgrades, including vinyl scallops. Scallops are inspired by Victorian-era homes and enhance window gables and other areas of your architecture. Soffit also offers a solution for covering rafter beams with color and style. Vented soffit also helps your home breath better by allowing air to make its way to your attic while blocking out moisture. Cedar shakes are another trending option here in Vermilion. The shakes can be installed on isolated areas of your home or cover the entire exterior. Find out how your home can be enhanced with UniShield® by contacting us today. If you’re considering any type of exterior renovation, doors may be one of the best upgrades. With a return on investment of nearly 90%, steel doors and fiberglass doors can take the performance of your home to a new level. Doors from UWD include an internal foam core for increased efficiency, along with a sturdy steel frame grade 40 security rating. Whether you need a boost in aesthetics or security, you’ll get the best of both worlds with a new door. 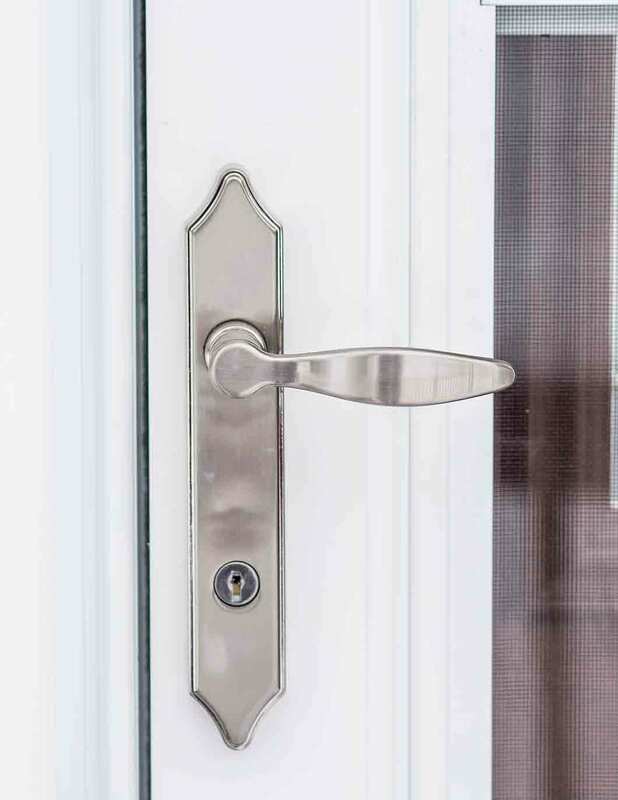 Choose your favorite hardware finish and deadbolt options for extra peace of mind. 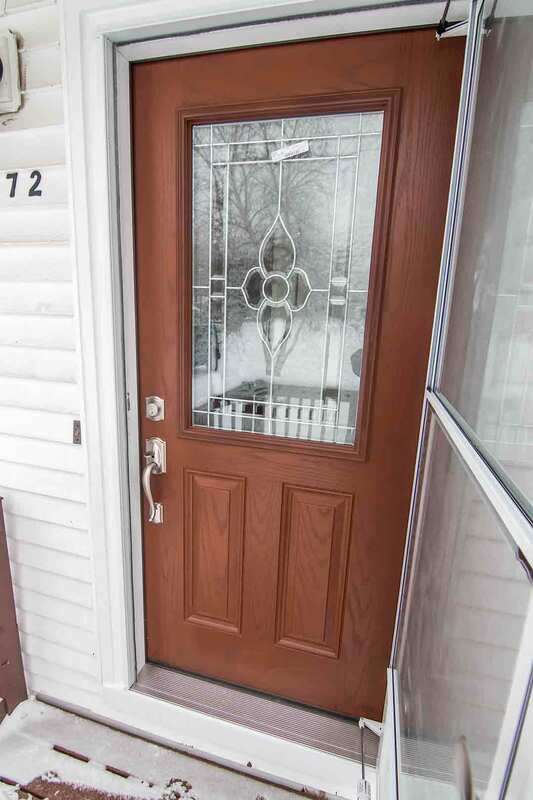 Your new door comes in the color of your choice, including wood stain options. Easy maintenance and expert installation is a perk of choosing doors from UWD, and these products are backed by our True Lifetime warranty. 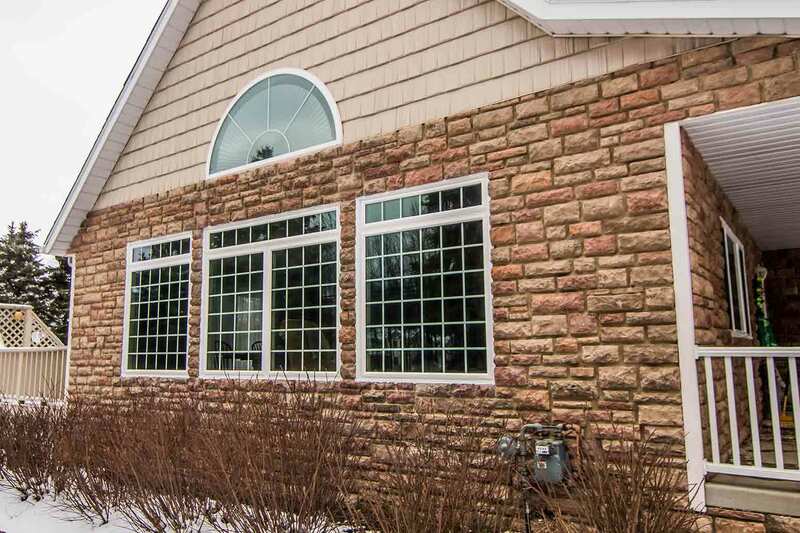 What more could a homeowner want with affordable, quality exterior products? Contact us now for a quote.